Get Fired Up for the New Nando's Experience! Get Fired Up for the New Nando’s Experience! ate their hearts while grooving to beats dropped by DJ Inquisitive – a peri-wonderful night indeed! Having established itself as Singapore’s favourite flame-grilled PERi-PERi chicken restaurant for the past seven years, ‘Your New Nando’s Experience’ is Nando’s Singapore’s brand re-positioning campaign that encompasses the introduction of its Hosted Cockerel Service. Diners get to enjoy quicker service (without service charge), bottomless drinks and frozen yoghurt – all at an even lower price, any time of the day. 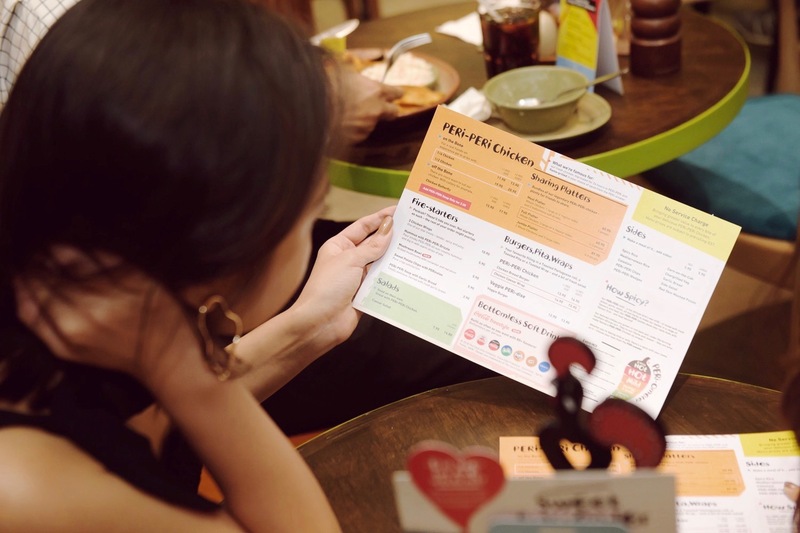 First implemented by Nando’s in the United Kingdom, the Hosted Cockerel Service has proven to be wildly successful, with diners empowered to take charge of their own dining experience. 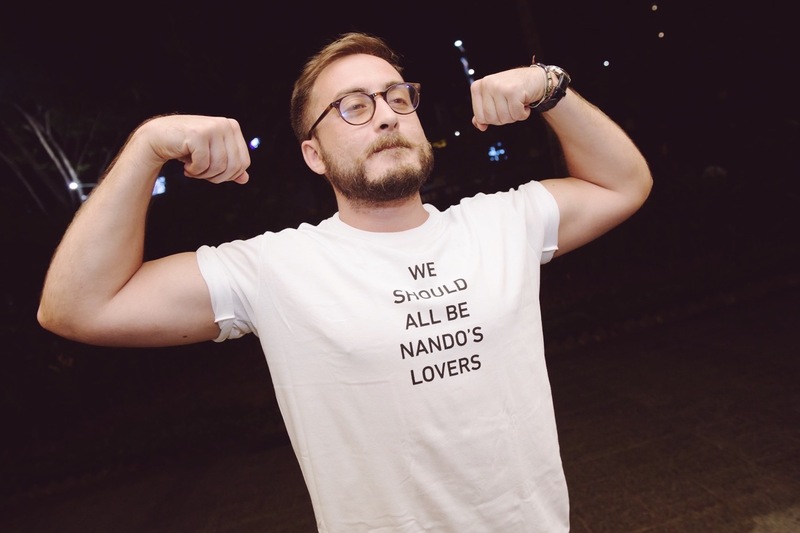 To effectively communicate the key messages of the new Nando’s Experience, we hosted key food and lifestyle media and influencers at Nando’s, securing substantial buzz in magazines, online portals and social media platforms. But, true to Nando’s quirky and boisterous brand personality, we didn’t just stop there. 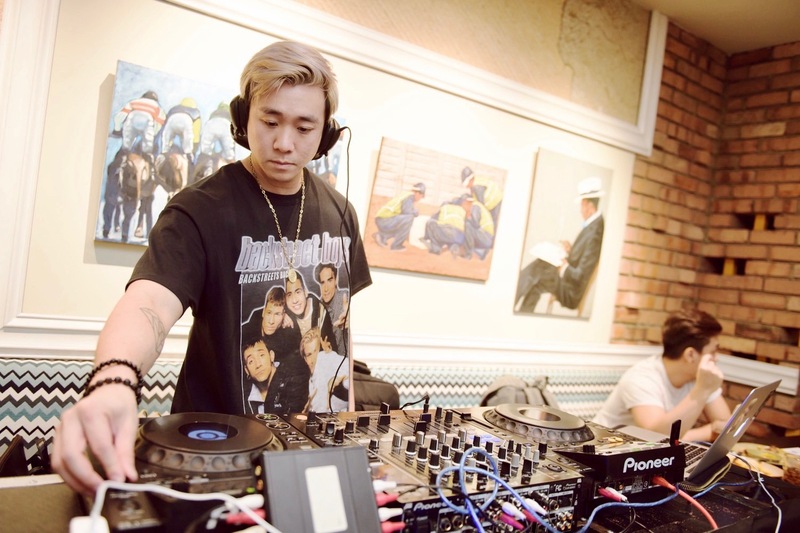 We also invited key personalities and influencers (including Hanli Hoefer, Dee Kosh, Hirzi Zulkiflie and Munah Bagharib) to a groovy ‘Open House Party’ as they immersed themselves in the new Nando’s experience amidst thumping beats by DJ Inquisitive.